Forts originated during the Satvaahan era. Every entry point on the forts built by Chhatrapati Shivaji Maharaj have a ‘Kalas’ and Lord Ganesh carved on it. The nearby Naneghat (Toll collection booth) was used for commercial purpose by traders to help in easy movements of goods. As this was an important pass joining the seas to the mainland, it was heavily guarded from enemies. 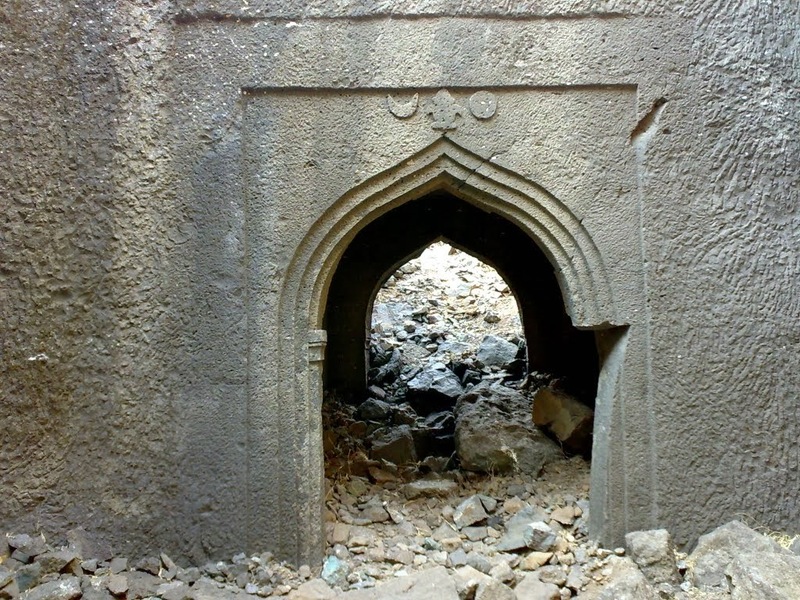 The Jivdhan fort stood as an important guard fort to protect the interests of various kingdoms. Jivdhan to Naneghat has an open field of 2–3 km, which gives any clear indication of enemy approach. The British captured this fort in 1818 and destroyed all approaches. This fort was captured by Col. Prother of the East India company and later destroyed. There are some unexplored storehouse at top of the fort which can be explored with proper precautions. There are a few water tanks at top of the fort, water from these tanks is not portable as they are open all the year round. One should use caution while using this for cooking food or drinking. This is about 385 feet high. When you approach the fort it looks smaller in size but as you move closer to the fort you can actually get a feel of how high the pinnacle is. 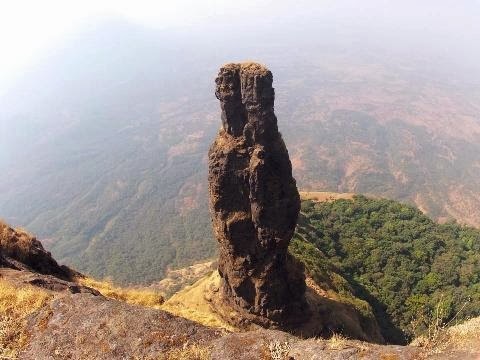 This pinnacle is known as ‘Vanderlingi’. This is surmountable with use of proper rock climbing equipment. It may take a day or 2 to climb the pinnacle. One needs to scout the area for beehives in order to climb with complete control. 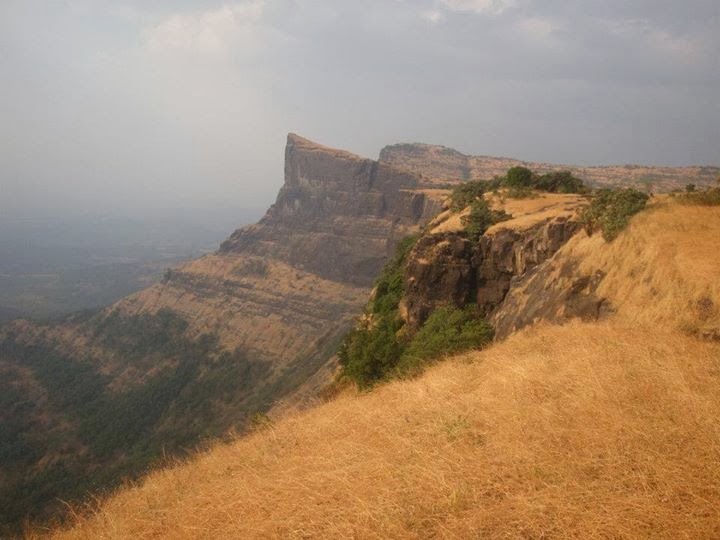 Once you are at the top of the fort you can view various hilltops and forts nearby. 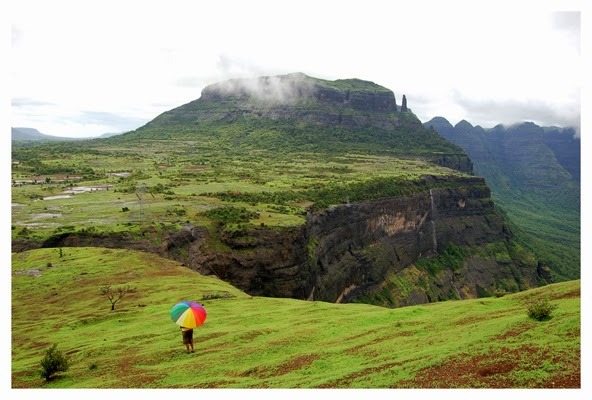 You will clearly see forts like Harishchandragad, Chavaand, Ratangad, Naneghat, Manikdoh Dam and the entire Junnar plateau. 3. Minimum 3 litres of water. 4. Personal medication (If required). Basic First Aid will be available. 6. Extra pair of clothes. 9. Emergency Food like biscuits, plum cakes, chocolates etc. 10. Shoes are must – Good quality Trekking /Sports. ** Double pack your valuables in plastic bags to avoid getting wet in case it rains. Cancellation charges before 8 days – 50% refund. Cancellation charges before 2 days – 20% refund. Few rules we would like our participants to follow: We follow a strict policy of “no trace” trekking, “Take nothing but memories and photographs, leave nothing but footprints”. Do Not Litter: Participants are requested to carry the waste back to the city and dispose it off in dustbins. No Smoking, tobacco and alcohol: Smoking cigarette, chewing tobacco or related products and consuming alcohol is strictly prohibited on the trek. Anyone found in possession of the same or consuming it will be expelled from the trek. NO REFUND will be provided. Respect the Heritage: Participants should not deface or damage any monument by writing or scribbling on them. 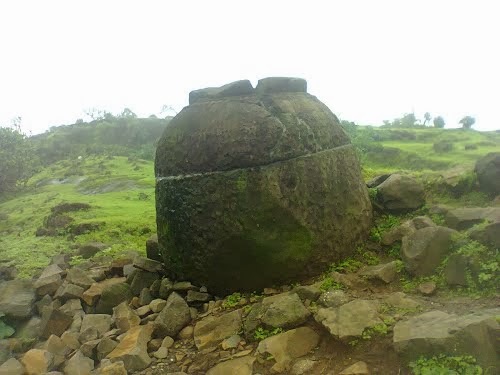 Please help us to conserve and preserve our heritage along with our Kolhapur Hikers. Be a group: It is of utmost importance that all participants stick together in the group, in the event of any ‘deviation’ by the participant without the consent of the ‘Trek Leader’, he/she/they will be considered as ‘Independent/s’ and will no longer be considered as a part of the group. Pay attention: Each member will be responsible for his/her own safety and baggage. 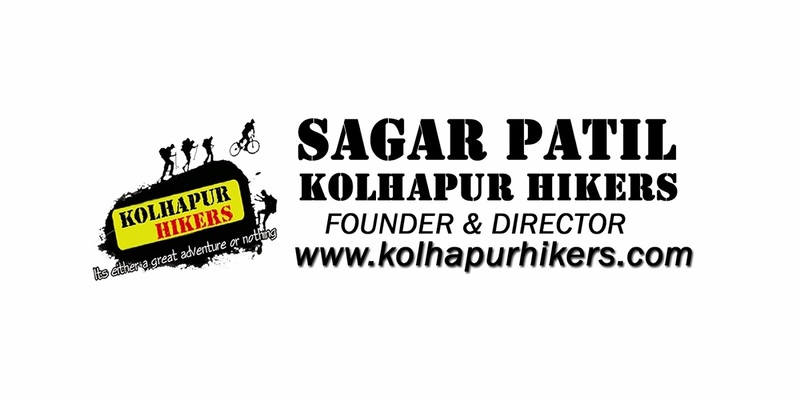 In case of any injury, sickness, accident, or any other casualty or loss or damage of valuables or luggage or any equipment; Kolhapur Hikers, it’s instructors, organizers, volunteers or any other person involved wholly or partially, either individually or jointly, shall not be responsible in any manner for the same and no claims of the participants, parents, guardians, relatives or friends of participants will be entertained. The leader’s decision will be final and binding on all members. No Arguments will be entertained. 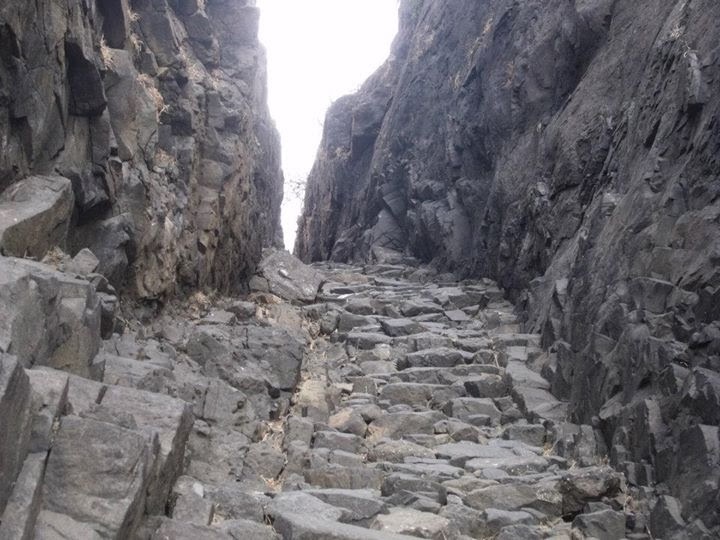 Kolhapur Hikers reserves all the right to change/deviate/cancel the plans without prior notice. No arguments or refunds will be entertained.